Based on real live events, The Long Walk Back tells the epic story of an international sporting star’s catastrophic fall from grace. 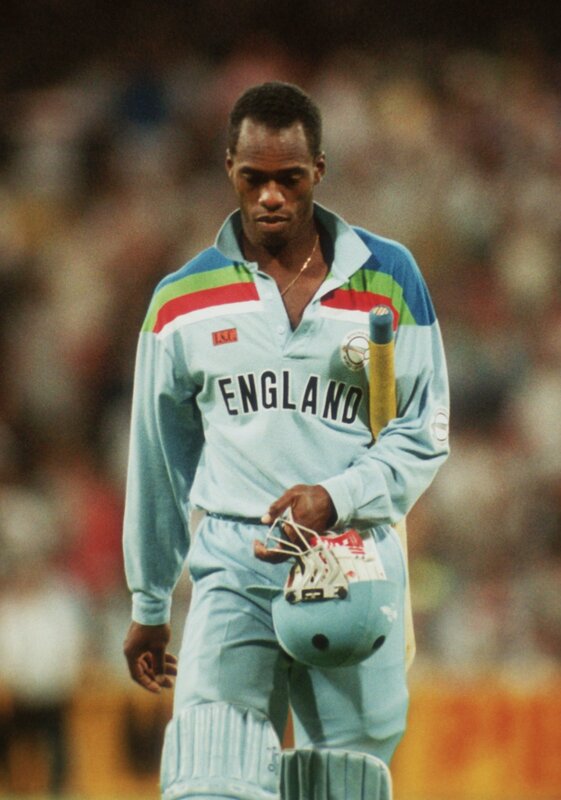 England cricketing all-rounder Chris Lewis enjoyed a meteoric rise to fame and fortune in the 1990s. Playing 85 Tests and One Day Internationals for England he seemed on the verge of greatness when he was named England’s International Cricketer of The Year in 1994.